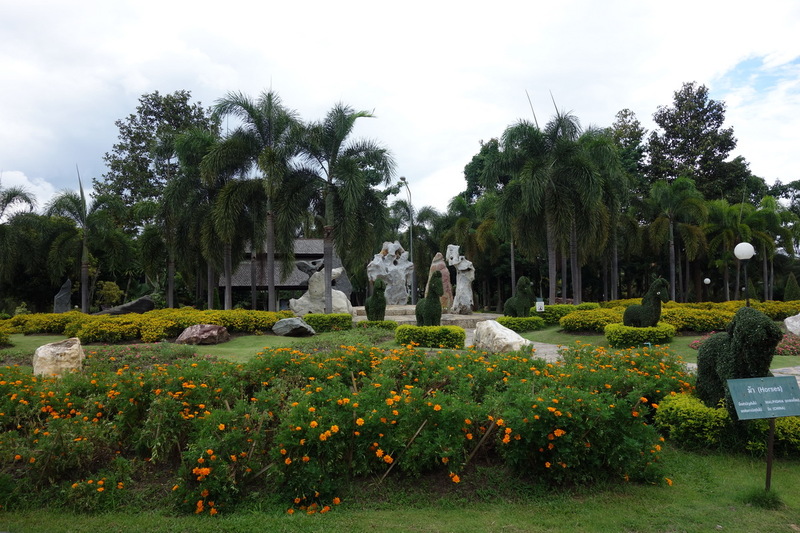 Twee-Chol botanic garden, one of the best attractions in Chiang Mai. 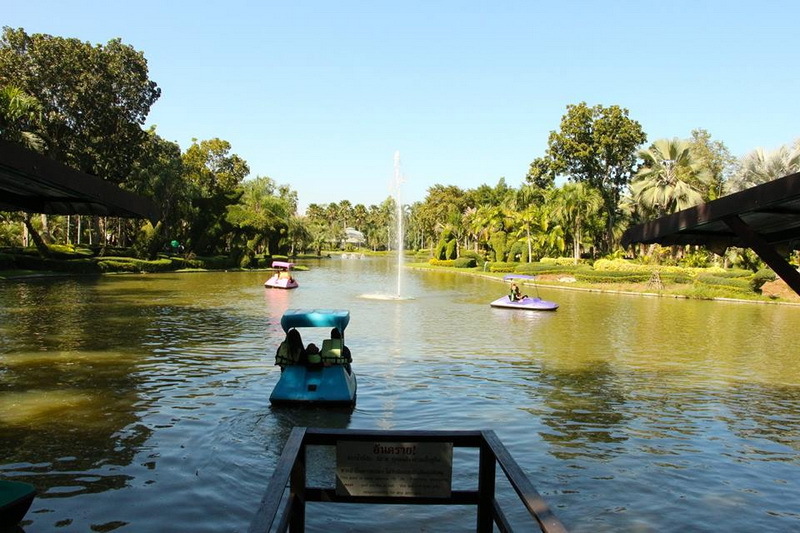 Twee-Chol botanic garden, one of the best attractions in Chiang Mai. which you should take a sight at once with the world of your beloved flower. Let’s take a show life of your resting time in this beautiful flower site in our Chiang Mai, The Twee-Chol botanic garden. 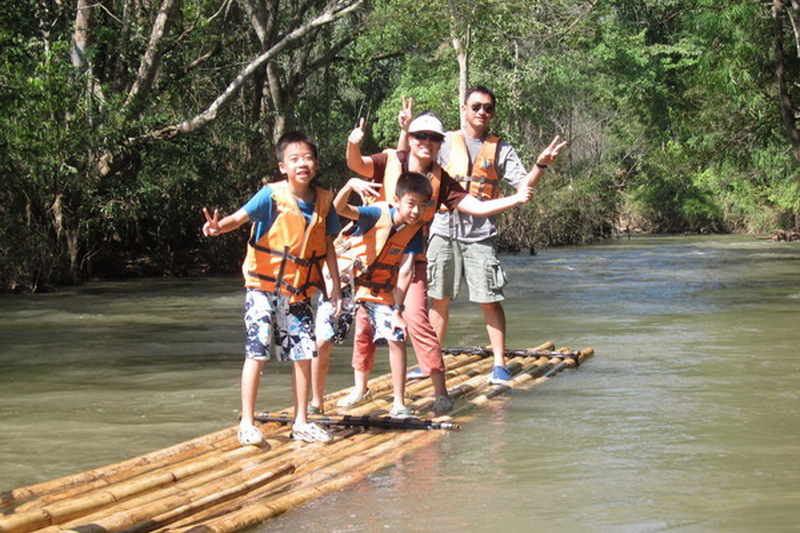 According to our Chiang Mai, there are many well-known tourism for both Thai and the foreigner tourist. 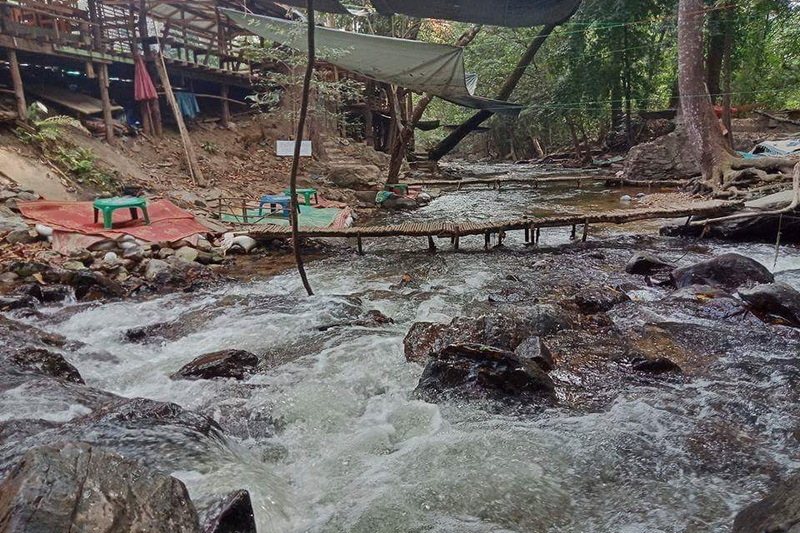 Not only the civilization site that attractive to the visited natural attraction of Thailand. which located in our Chiang Mai. Our Twee-Chol botanic garden is one of there too. 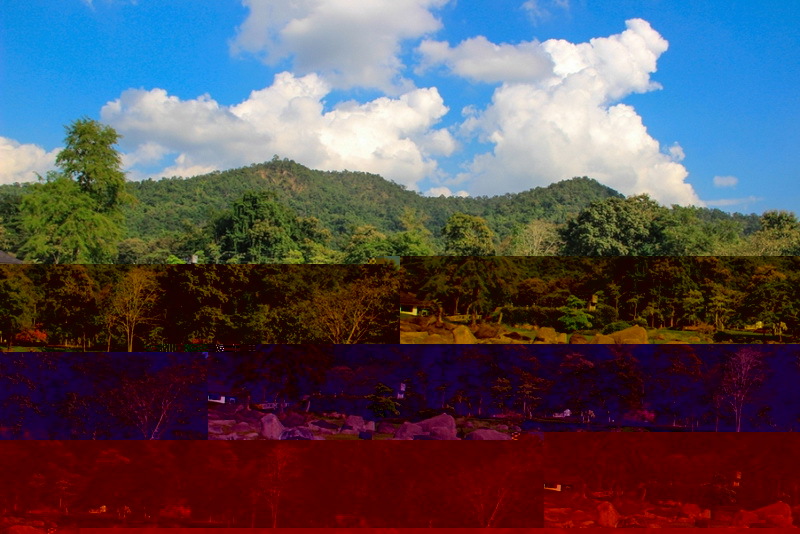 Therefore, this is a good time for me to present the wonderful of our natural attraction in Chiang Mai. the Twee-Chol botanic garden. 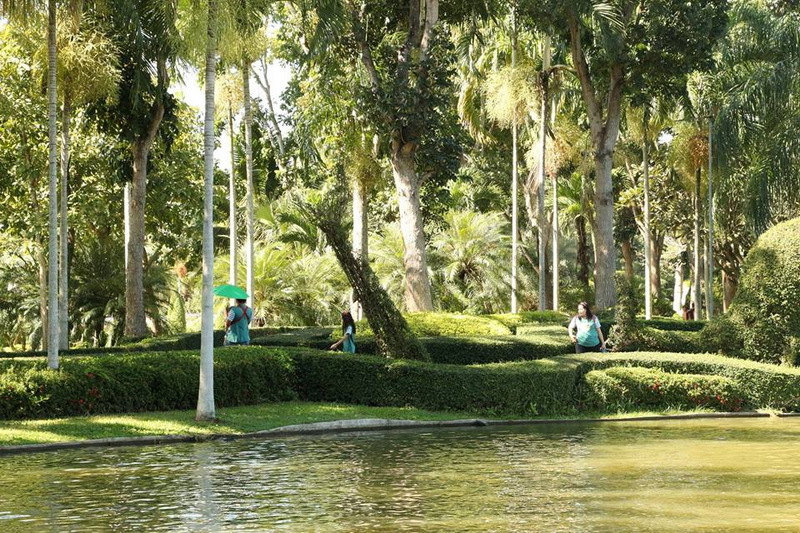 What do we have seen in this one of the most beautiful garden site in our Chiang Mai, the Twee-Chol botanic garden? Our Twee-Chol botanic garden is ready to fulfill the restful in your life in every day from 08:00a.m. to 04:00 p.m. The cover charges are 100bath for the adult and 50 bath for children. The rate price is covers for both Thai and the foreigner tourists. There are many interesting sites in this Twee-Chol botanic garden. The first interesting site is center point that included of the 4 natural domes. The first dome is gathering of many beautiful plants as the orchid, hybrid plant, and bromeliads. The second dome is for taking a sight of the waterfall and tropical forest. The third dome is around of the Anthurium, Colocasia, and Monstera. The forth dome is about the Cactus & Succulents. The next interesting site is the cactus and succulent site that you can enjoy with the several types of both cactus and succulent. In addition, palm garden, organic farm. Croton, cycad garden, herb garden, and topiry zone are valuable for taking a sight and fulfill your natural experiences as once. 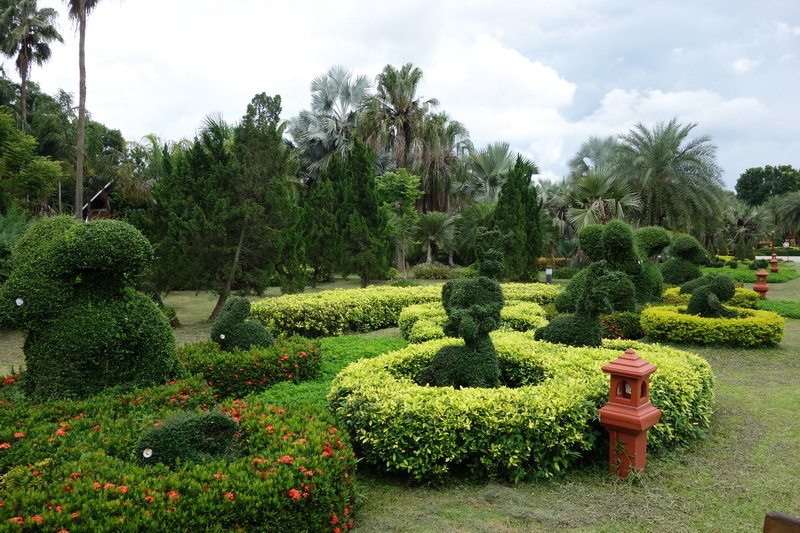 For my most favorite zone in this Twee-Chol botanic garden is the cutting flower garden. You can see a lot of several beautifully types of the rose. This is my best recommended zone to take a photo with your beloved flower to show up your life on your social media site. Moreover recommended duration for getting there is on the rainy season till to the entire of the winter season because there is a good duration to meet the perfectly abundantly of your beloved flower and other natural sites. Moreover most interesting zone is the provincial tree zone because it is the good zone for you to see overall of the provincial tree at the same time at here. the Tweechol botanic garden. For my best favorite activity in this Tweechol botanic garden, is to study the Lhan-Na being the zone created by the inspiration of our old Lhan-Na in the past. Special tip, there is a special promotion from the Horizon Village Resort (One of recommended accommodation in friendly price with good conveniences, nearest our Twee-Chol botanic garden). 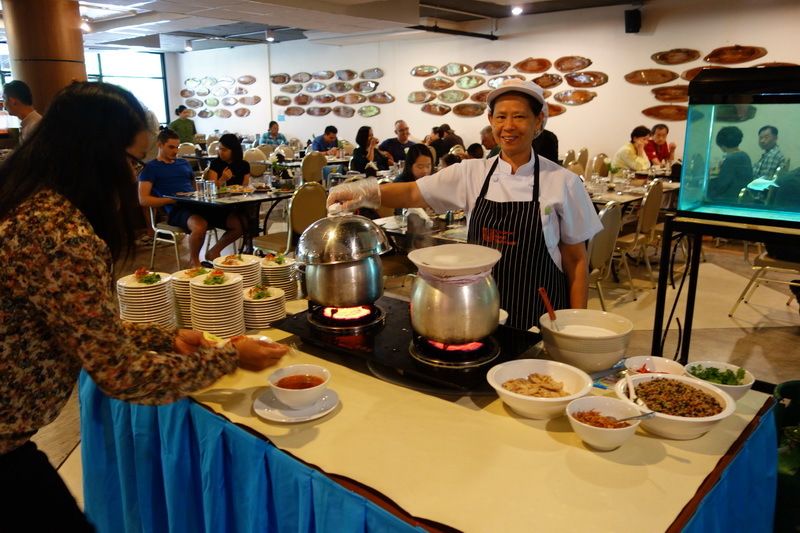 The promotion is join the buffet meal on the 11:30 a.m. to 2:30 p.m. with 199 bath in everyday then, you will get a free cover charges for in our Twee-Chol botanic garden. There several types of food in this buffet meal. Need not to worry, the overall teate is quite good. The recommended menus as my favorite are roasted pork with apple-gravy source, roasted fish with wasabi and mayonnaise, salad bar, pumpkin soup with almond, roasted duck with garlic source, sushi, dessert menu, and etc. How do we getting to this heaven of the variety of beautiful flowers, the Twee-Chol botanic garden? According to the location of wonderful place is the Twee-Chol botanic garden, there is one recommendation direction to reaching the destination. 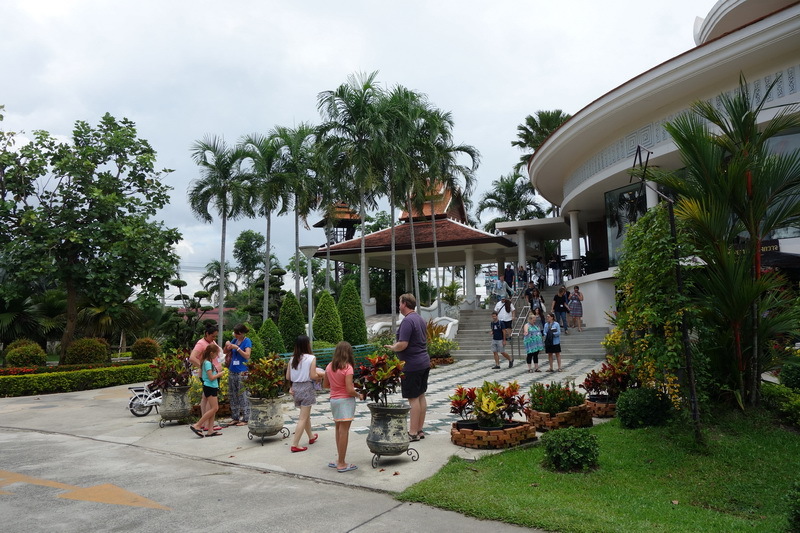 Firstly is starting from the centai city of Chiang Mai. Secondly, go along in direction of Chiang Mai-Doi Sa Ked for a while. Try to look at the kilometer number 10 and 11 because, our Twee-Chol botanic garden is located around these kilometer. Need not to worry with being lost of direction, there are many noticeable quideposts provided for you to easily reaching our amazing destination, the Twee-Chol botanic garden infinally. 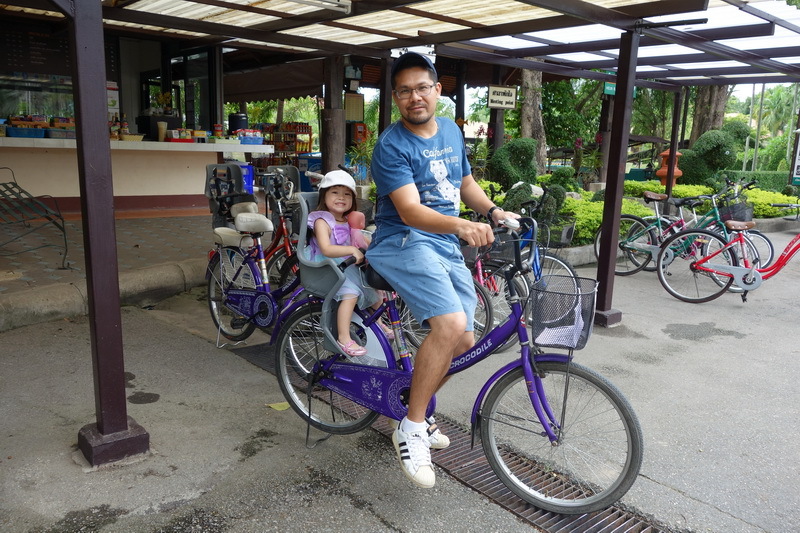 For the recommendation for the tourist who need not to bring their own or rental vehicle, is to consult with the tourist service center in Chiang Mai. 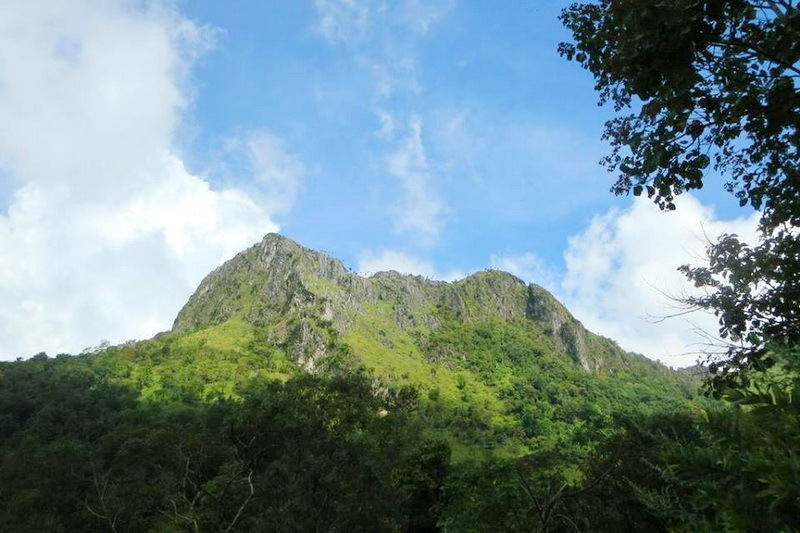 Because they may advices you to the good way to reaching our Twee-Chol botanic garden with the friendly cost of travelling with a bit convence.